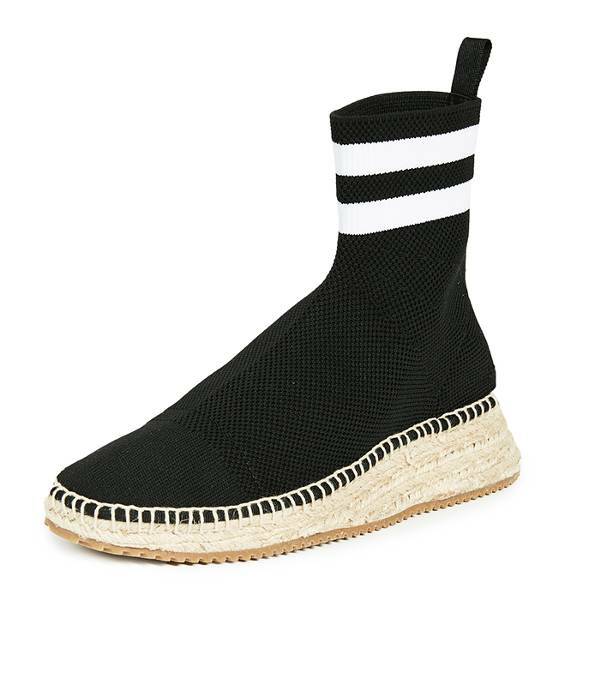 FASHION NEWS: SNEAKERDRILLES ARE BACK FOR SUMMER 2018! 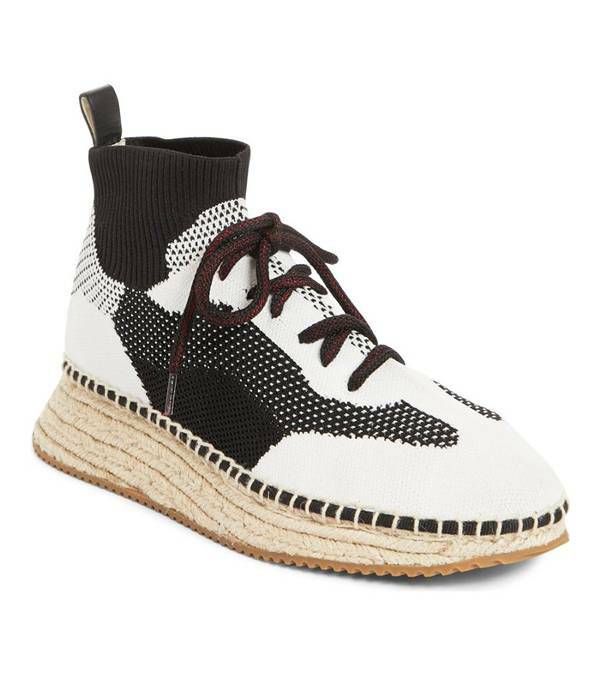 Remember last summer when you saw all the fly girls wearing a hybrid of Sneakers and Espadrilles aka Sneakerdrilles? Well they’re back just in time for Summer 2018. 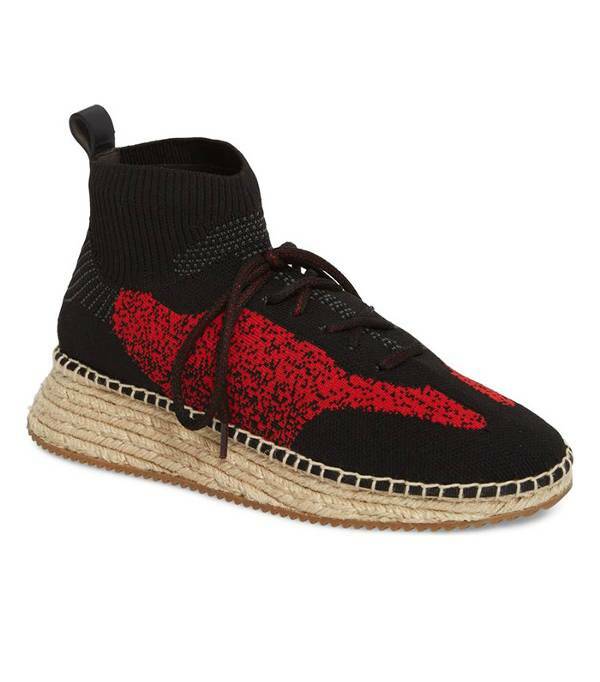 Last summer this trend was everywhere and brands like Alexander Wang (His sock sneakerdrilles are featured in this post), Zara, and Vans to name a few.